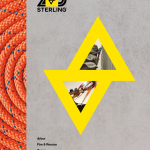 Edelrid's Static Rope Handbook is an excellent resource for any rope user. 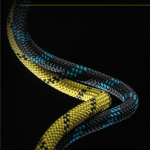 It includes lots of information including fibre to rope manufacturing, testing & labeling, norms & standards, care & maintenance and PPE inspection. 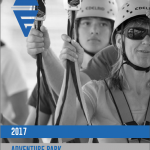 Click on the image to download from dropbox. 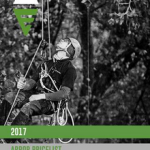 Our 2017 Arbor Workbook includes our curated range of products specific for the Arbor industry. 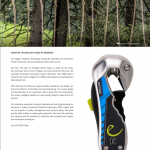 World leading products from our international brands Edelrid, DMM & Sterling. 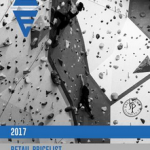 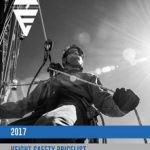 Our 2017 Outdoor Height Safety Workbook details our comprehensive range from the best Rope Access and Work at Height Safety brands in the world. 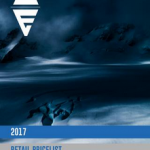 We've included heaps of technical information at the beginning of each section.